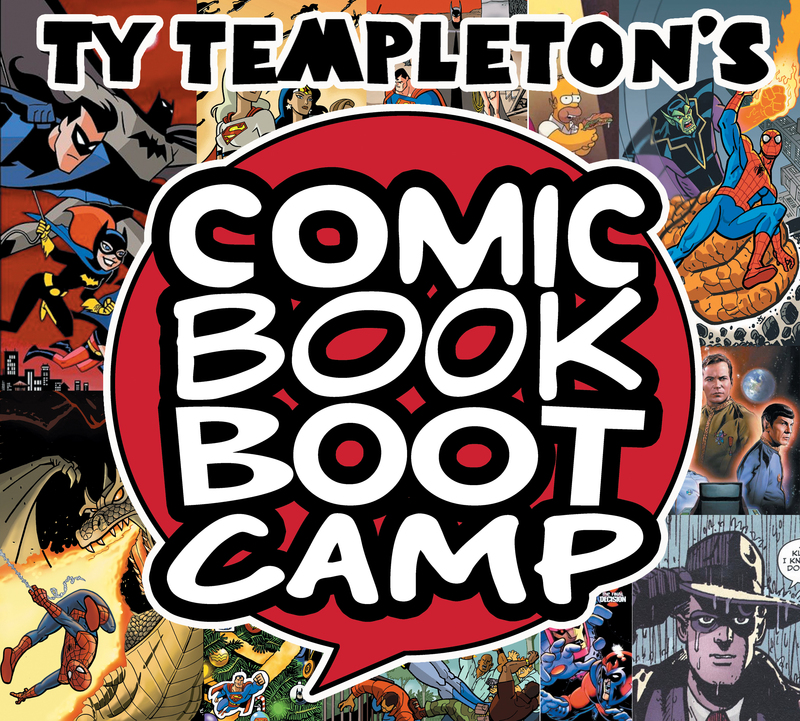 Inking for Comics | Ty Templeton's COMIC BOOK BOOTCAMP!! THE NEW CLASSES ARE ANNOUNCED. CLICK THE UPCOMING CLASSES BUTTON (above), OR CLICK HERE TO FIND OUT MORE! Please note–when we say that space is limited and so, we’re limiting the enrolment, we really do mean that! Part of the enjoyment of the classes is having students share their work and get feedback and reaction from classmates–classes are kept to a size which facilitates that.